Good timing…I was looking for ideas for my sister’s birthday. She had a G-Shock before but lost it at the gym! Great post, and so true! I find so many people get OBSESSED over the numbers, it can be quite silly! 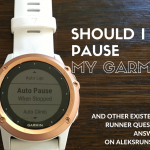 At the end of the day, the race clock doesn’t lie, so do your work and don’t stress about what the GPS says when it comes to stop lights, etc., during a training run. This of course coming from a girl who used Strava I think twice, haha. RFC recently posted…Zen on the Border. Oh wouldn’t it be soooo nice if the clock stopped for bathroom breaks, to tie your shoe or to lie down and take a nap during a race? Lol. 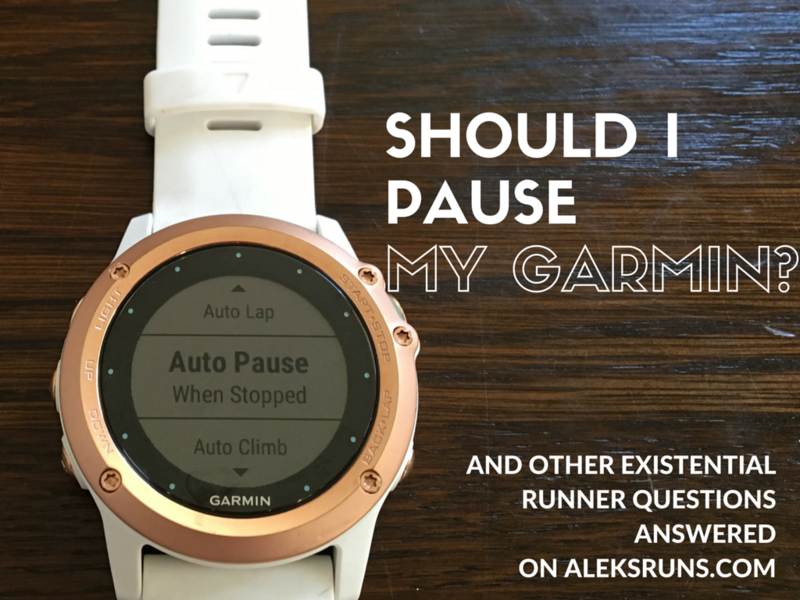 I think it’s completely fine to pause during training runs but only if it’s during and “easy” portion.